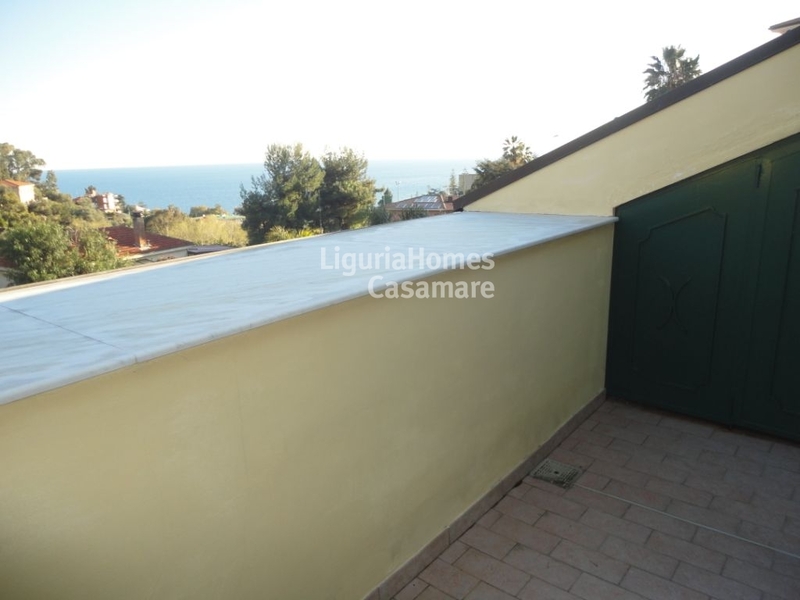 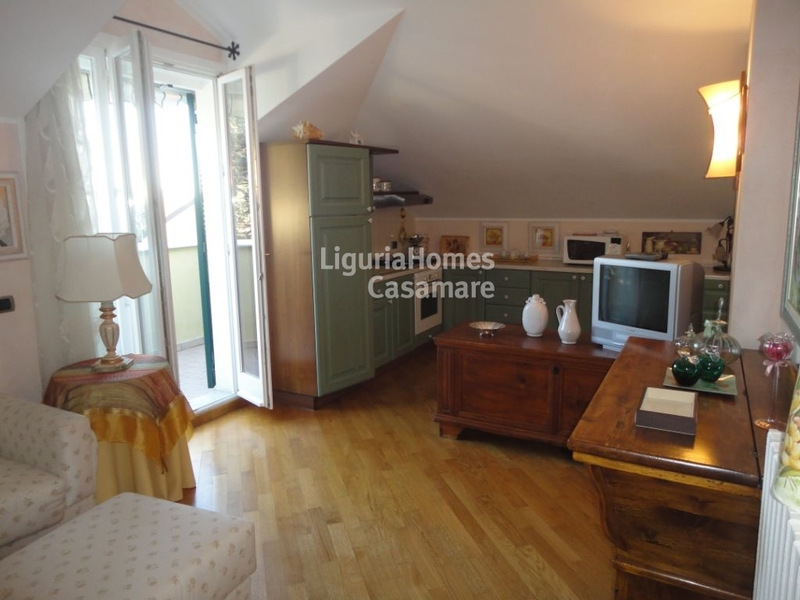 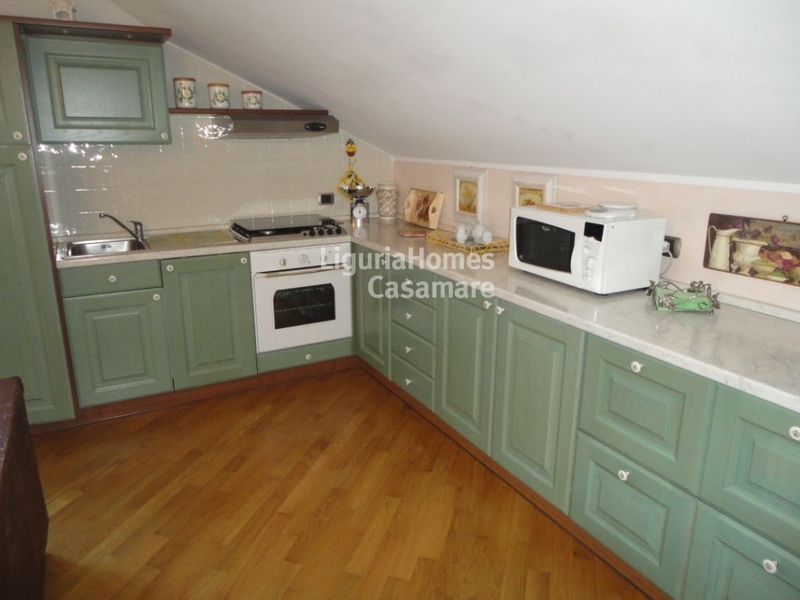 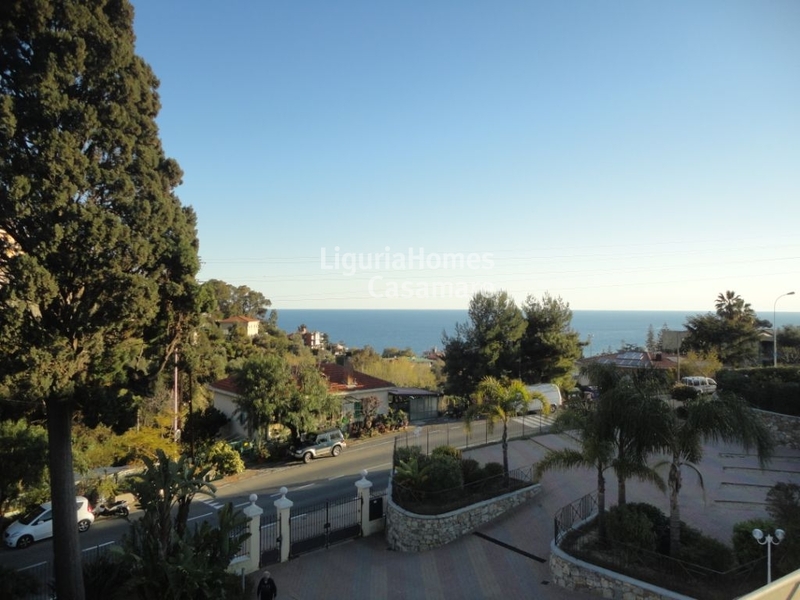 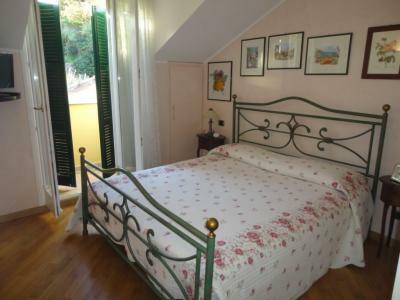 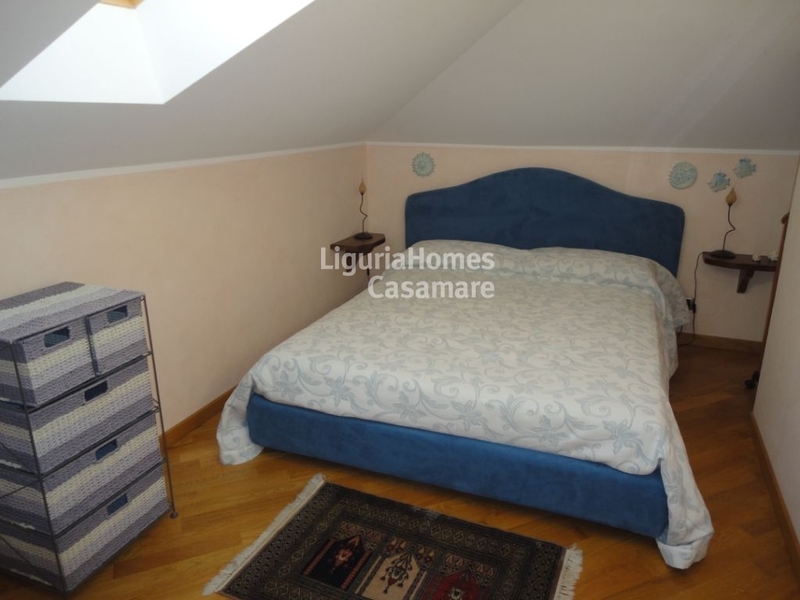 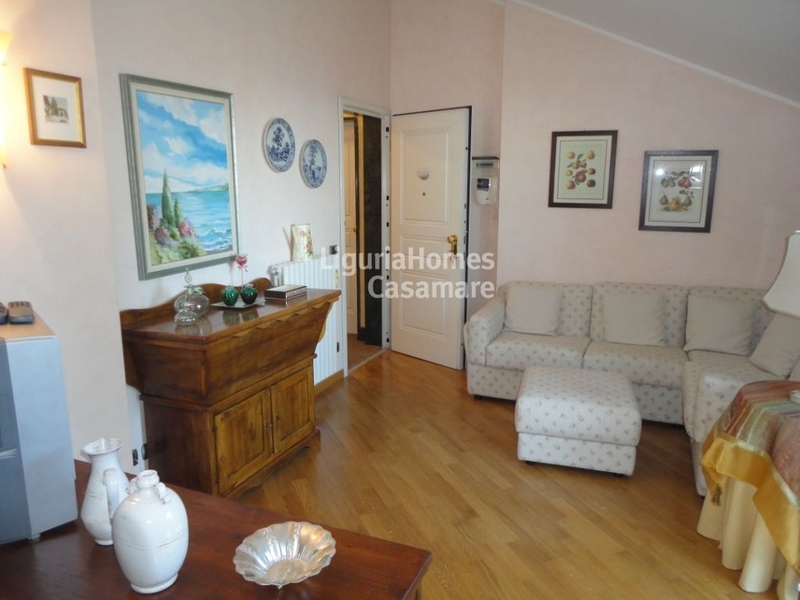 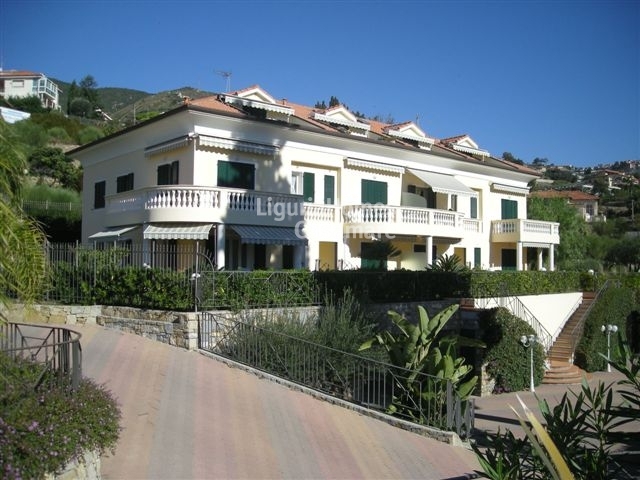 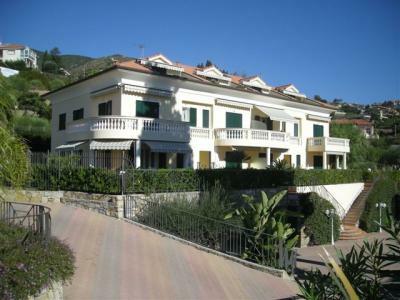 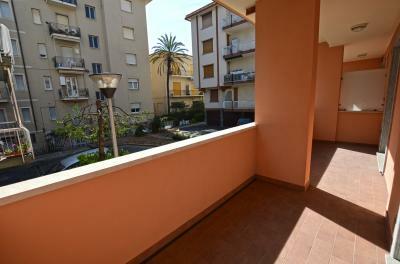 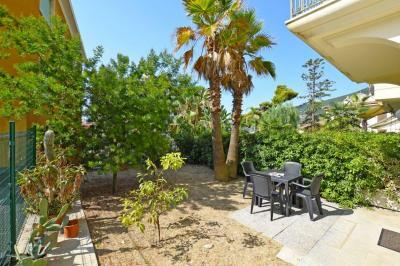 Ospedaletti, Liguria: two bedroom flat for Sale. 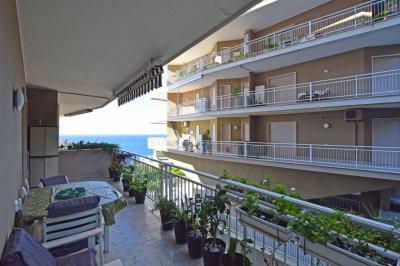 Not far from the town center, nice 2 bedroom flat with a lovely terrace with sea view. Accommodation includes: entrance, living room with kitchenette, 2 double bedrooms and a bathroom.